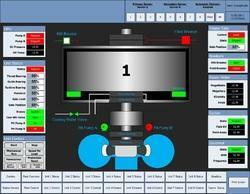 we design, manufacture, supply, install and commission plc scada based control systems. Argus Embedded Sytems are the leading Electronic Manufacturing service provided across the world. 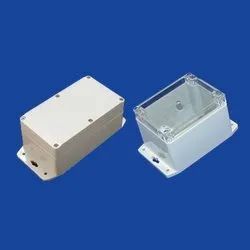 We deliver our products maintaining the company standards and standard quality of the Electronic products we are specialized in Flameproof Exd switches. 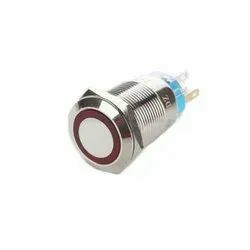 We provide Atex and Exd certified flameproof switches and we have ATEX/IECEx CE II2G Exd IIB+H2 T6 Ta -60 to +75°C, T5 Ta -60 to +90°C. We have 1 x SPDT micro switch or 2 x SPDT micro-switches and it supports a Settings from -40 to 240¿¿C. And 3 and 6 pole switches 12 A / 16 A, 25 A, 40 A, 63 A / 80 A, 125 A / 160 A, 250 A, 315 A, 400 A, 500 A. High level of corrosion resistance in external components. 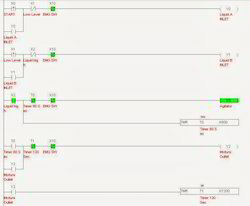 Our team of highly specialized engineers and programmers write IEC 61131 compliant PLC programs using ladder logic, function block diagrams, structured text, instructional lists and sequential function chart.. In order to meet various needs of clients we are offering the best quality Industrial Automation Services. Our experts are capable of providing optimum solutions with a single point responsibility for affordable, reliable, flexible and scalable automation solutions. we design and manufacture wellhead control panels for the control, monitoring and safety of oil and gas production wells. Argus Embedded Systems one of the leading service providers in various types of wellhead control panels (WHCP) for the control, monitoring safety of oil and gas production wells. Our wellhead control panels are vital elements in the main control and safety systems for onshore and offshore production facilities.Wellhead control panels are also known as shutdown panels(SDP) Emergency Shutdown Systems (ESD) Hydraulic Safety Shutdown System(HSSS). 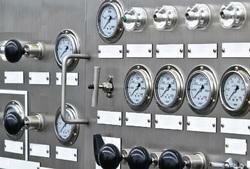 Wellhead control panels are designed to provide safe and reliable operations in any environment. We Deliver Every solution that meets and exceeds the international, national, local and corporate standards and operational excellence. We Argus embedded systems Designed, Manufactured, Installed and Commissioned according to customer specifications. We are Specialised in Multiwell, single well, PLC-based, Solar powered and self-contained.